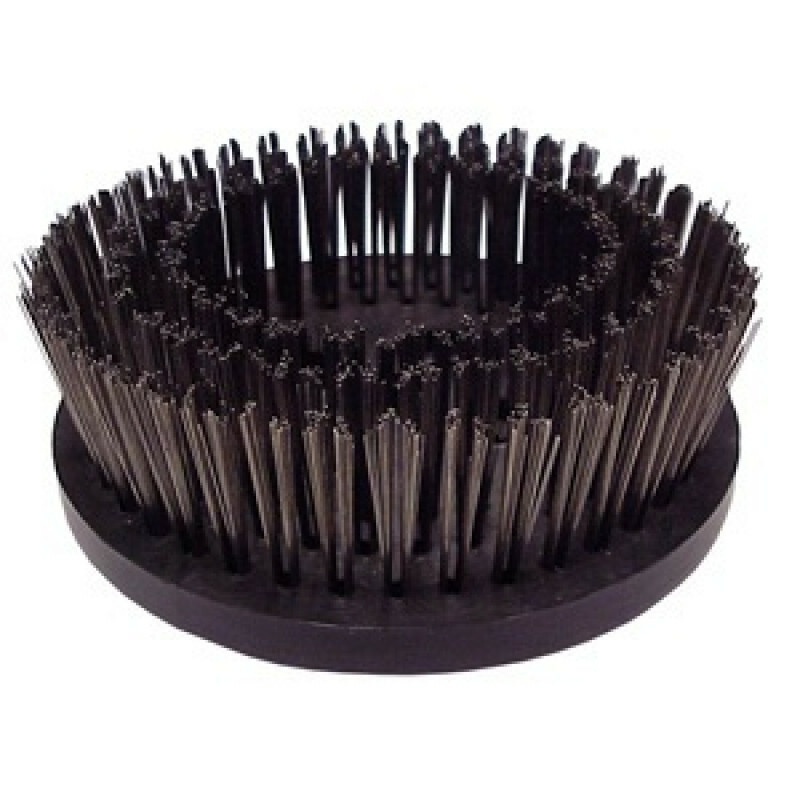 This set of 3 heavy duty wire brushes is great for aggressive cleaning of concrete and other hard floor surfaces. Aged and stained concrete are no match for these tough wire floor brushes. Use with our 17" wood floor refinisher to remove stains and discolorations. 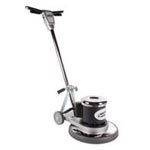 Take a look at our complete line of wood floor & concrete refinishing toolsfor other options. Note: these 6.5" brushes are for use with the 17" hardwood floor refinishing machine, and the 8" brushes are for use with the 20" concrete resurfacing machine.